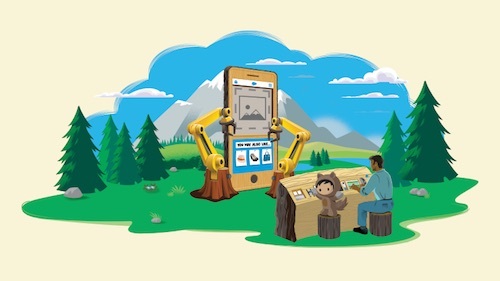 There is not, nor has there ever been, another industry in the history of commerce that is experiencing such a degree of upheaval – and opportunity – as fast as retail is today. Finding growth in an era of unprecedented disruption is, to say the least, challenging. 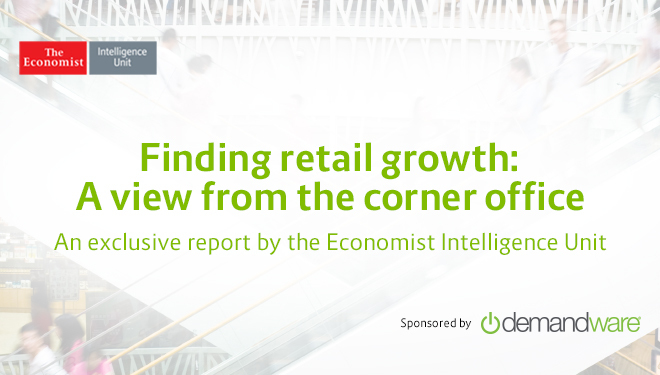 A new survey of C-level retail executives by the Economist Intelligence Unit reveals impediments to growth, as well as where leading retailers are finding opportunities. The survey results, which were presented by EIU at the Demandware XChange conference this week and can be found here, find that senior executives ranked increased globalization, increased security risks, shifting consumer tastes and global marketplaces as the most powerful shifts that will impact industry dynamics over the next three years. 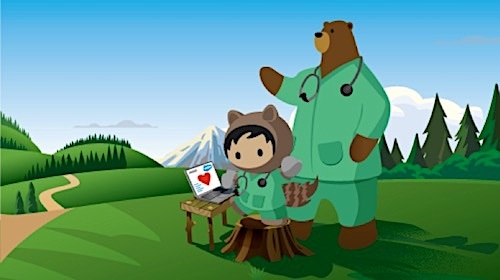 To compete in the midst of these dynamics, a sizable percentage of respondents will go back to the basics for differentiation — focusing on product excellence and seamless service that put the customer at the center of everything they do. Their ability to change hard-wired operational and organizational practices presents a sizable obstacle. And no matter which dynamic they see as having the most significant effect, C-level retail executives appear to be too confident in their ability to compete with new and disruptive players. Josselyn Simpson, managing editor at the EIU, was particularly surprised that 42% of survey respondents said they were somewhat—or even less—prepared to compete for tech savvy employees. 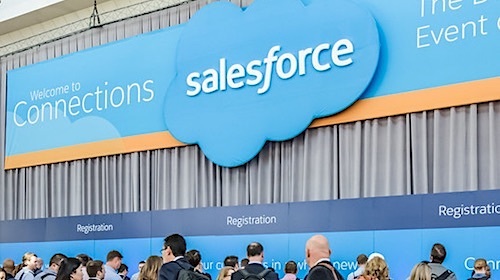 “In an environment where technology is more important than ever, across almost every dynamic we studied, this relative lack of preparation reinforces the idea that most retailers are more confident than is realistic,” she noted. The survey also reveals deep differences in how high performers (a self-selected group based on above-average same-store sales growth, margin and inventory turn) view growth strategies versus lower performers. Specifically, high performers tend to see opportunities where others see threats, including globalization, marketplaces and shifting consumer tastes. In addition, high performers focused on revenue growth outnumber those focused on cost management by more than two to one, suggesting that high performers are more focused on driving growth than basic survival. High performers expect to leverage technology, to a higher degree, than lower performers, 82% vs. 56%. It’s clear from the survey that high performing retailers not only have more focused and optimistic views than others about disruptive forces facing the industry, but also about the strategies for addressing them. Their shared priorities and tactics for offering seamless service and product excellence provide guiding principles for growth in today’s most challenging retail environment.